Who doesn't love a good photo book, filled with good photography printed on quality paper? How about a photo book filled with pictures of some of the best custom motorcycles around and the people who built them? Now you're talking. 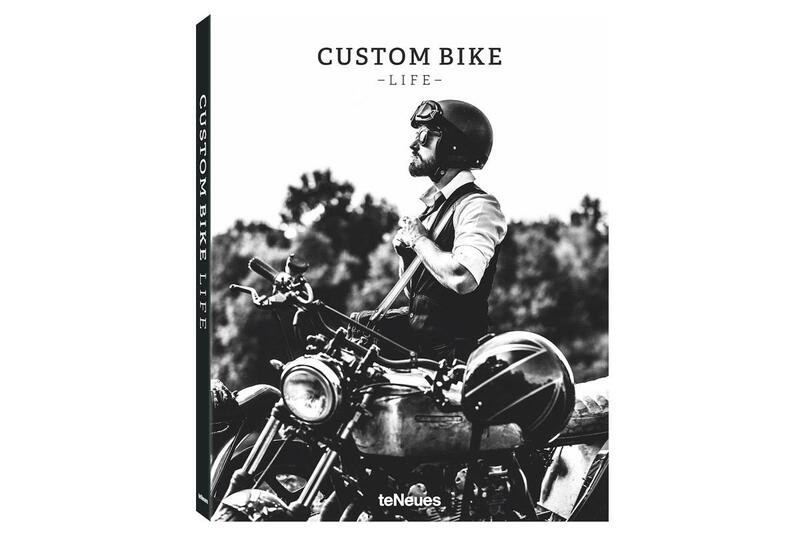 Custom Bike Life is just that book, and features 224 pages filled with 180 colour and 20 black and white photographs detailing custom bike culture. Publishing house teNeues says the book offers "a visual tour of a tradition that traces its roots back to the 1960s, when people yearning for freedom felt the need to take things into their own hands." Included in the book are "photo-packed stories about individual bikes and the people who made them" and "opulent visuals and special reports that dive right into the current custom bike scene and motorcycle culture." Custom Bike Life is available to pre-order through Amazon for £45.